First, if you’re visiting this page after having just found out that you have a child on the way, congratulations! Now to answer your question about whether or not you should tell your dentist that you’re pregnant, or when is the right time to tell your dentist you’re expecting, it’s a pretty straightforward answer: Tell your dentist you’re pregnant right away! You will want to limit the number of x-rays you have during your pregnancy. A change in hormones can increase the risk of periodontal disease, and your dentist will be able to walk you through ways to prevent this. Being pregnant will change the procedures your dentist will propose. Some procedures should wait until after you give birth to decrease all risks. 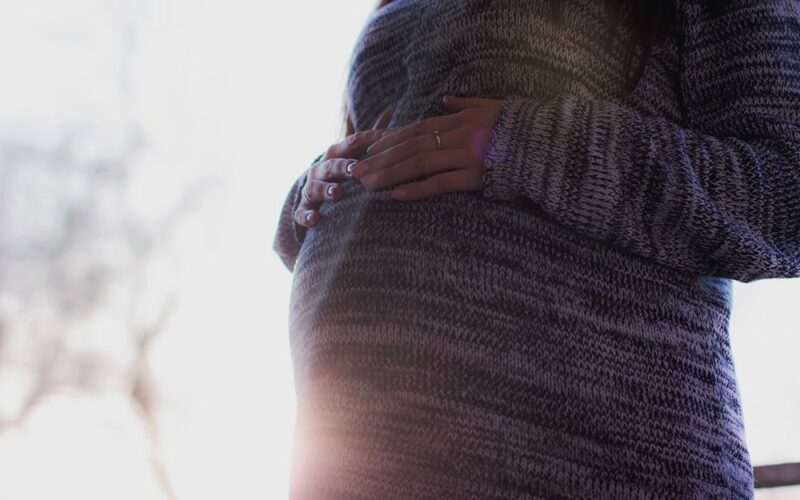 While in your first trimester, you and your dentist might consider postponing some specific procedures. However, it is important to seek immediate dental care for dental emergencies. Oral infections can be dangerous for pregnant women. It is also a good idea to perhaps let your dentist know when you are trying to get pregnant, as this information might shift the procedures and treatments your dentist will recommend. For example, they might schedule specific care to avoid early pregnancy dates. Dentists are required to maintain a level of confidentiality, so when you disclose your pregnancy to your dentist, you will be protected by this assumption of privacy. According to the ADA, any breach of such confidentiality is against dental code of professional conduct.